Pink Lotus Absolute oil, hexane free extracted, and Lotus Garden Botanicals creme de la creme flagship flower now available in 10% dilution pre-mixed in odorless clear Fractionated Coconut oil. Pink Lotus Absolute is extremely strong yet has a distinct floral side with a majestic and regal aquatic back note once diluted. There is profound clarity and freshness with slightly earthy herbal bottom notes. Although these herbal notes fade to make the floral heart stand out, they are always in the background, giving strength to the delicate beauty of the flower, much like the strong stem supporting the lotus blossom. 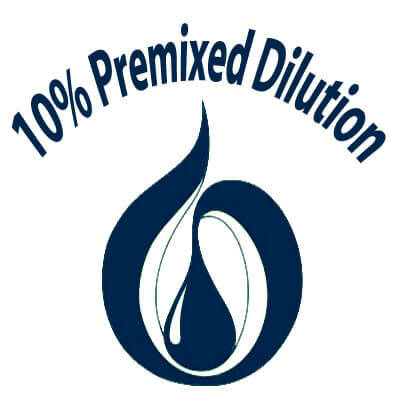 Read more about our pure Lotus Pink Absolute Hexane Free used in this 10% dilution here. 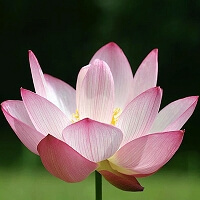 Pure Lotus oil was used by ancient Greeks and Romans to cure health problems like asthma, rheumatism, and for hundreds of years has been used for spiritual enlightenment, particularly in Asia and SE Asia. 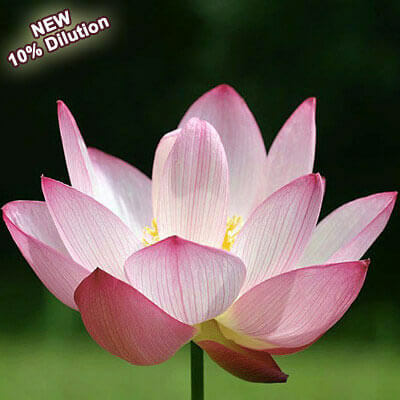 Pink Lotus Absolute enhances love, relationship and spiritual growth. 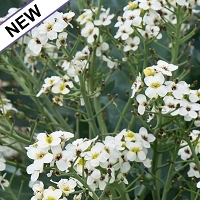 It has a very exotic, strong aquatic floral aroma that is sought after for designer perfume. This Pink Lotus 10% Absolute from hexane free extraction can be used in aromatherapy to benefit conditions of asthma, rheumatism and epilepsy. 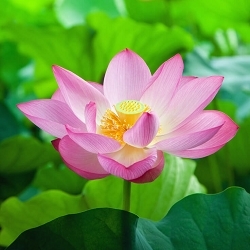 Pink Lotus promotes heightened spiritual growth; often used during meditation to soothe, calm, and promote kindness, understanding, and forgiveness. Over the Moon for This! I am so glad that LGB listens to its customers! It's the hallmark of a first-rate company. 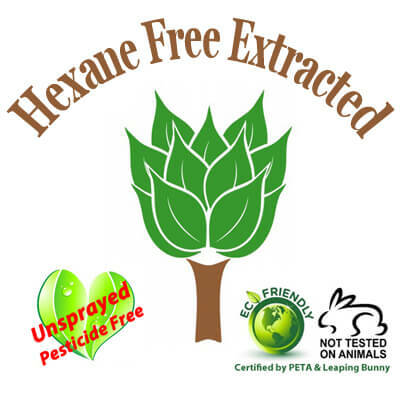 I received a free sample of the hexane-free pink lotus with an order and mentioned in my review that I wished it was offered as a dilution for affordability. Lo and behold, not long thereafter, this wonderful dilution appeared on the site. LGB's description is on the mark; it is well-rounded in that it offers floral, fruity, earthy, herbal, aquatic and even slightly spicy notes. This dilution is so beautiful, it must be experienced! I can't put my finger on specifically what about this scent that captures me . . . it is somehow familiar yet illusive. I noticed that the scent evolution is different on my skin than on a scent strip as the fruity, floral notes are more fleeting on skin but the earthy and aquatic notes (with a hint of spice) are more prominent. I think it may be different on others which makes it so intriguing. amazing quality and fantastic scent to this pink lotus!